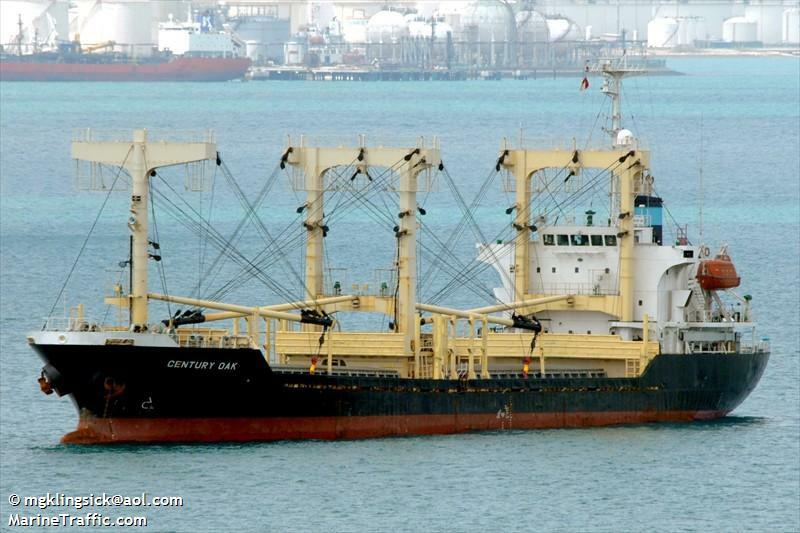 The 7698 dwt freighter Asia Peace sank in stormy seas in the Luzon Strait, Philippines. The freighter had departed from Papua New Guinea bound for China with a cargo off timber. While off the northeastern Philippines, the Asia Peace was swept by waves four to five meters high. The waves caused the timber cargo to shift resulting in hull plates fracturing. The freighter suffered water ingress and began to list. The crew sent out a distress call and abandoned ship before the vessel sank. The 32573 dwt bulk freighter Yangtze Eternal responded and was able to rescue 20 crewmen from the Asia Peace. Conflicting reports state there was 20 or 25 crew on board at the time.